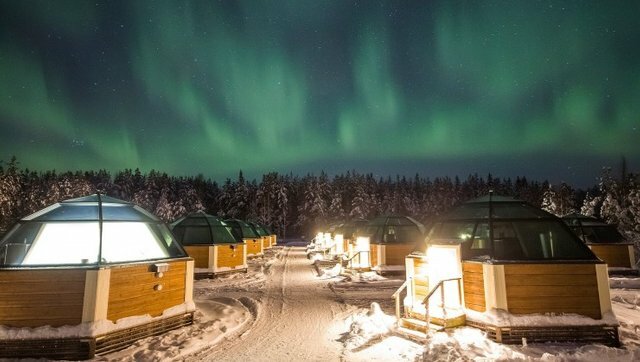 Found in the Arctic Circle the hotel attracts Aurora Borealis hunters. 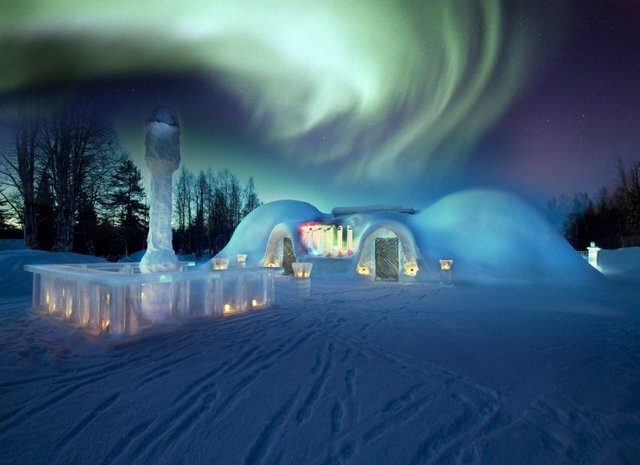 The staff wakes the guests up on demand, when the light dance in the sky is spotted. 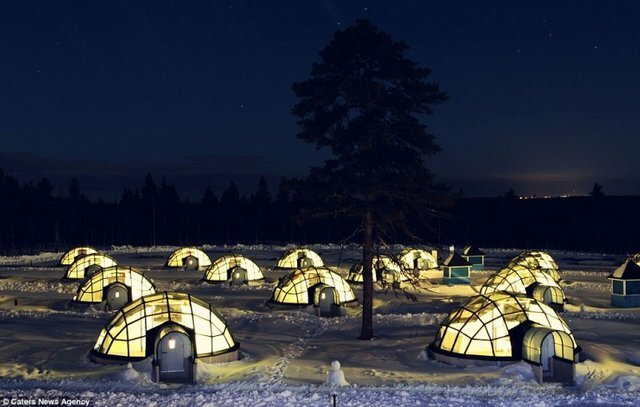 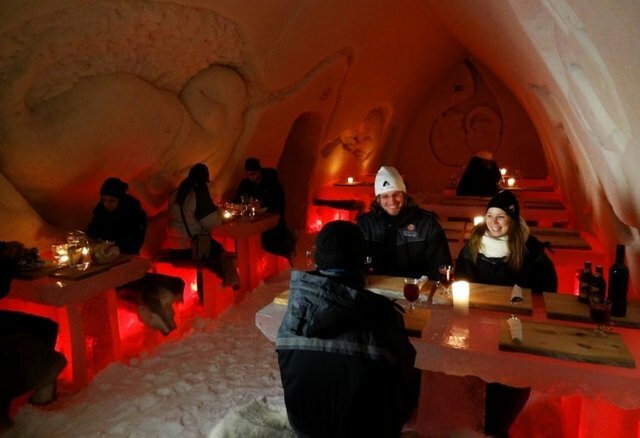 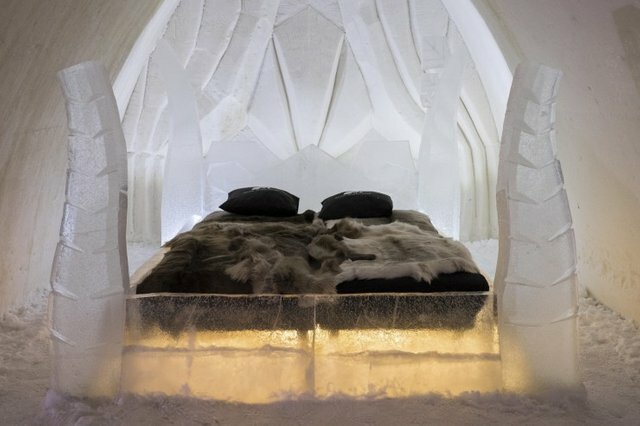 Found in Rovaniemi, the hotel is surrounded with unspoiled Lappish nature and freezing winter.